Over the last few weeks there have been a few Accelerate 3 athletes racing around the globe. Mark crossed the line 5th overall and third overall age grouper at the Prestige Ultra Half in South Africa. He won a hard fought battle in his age group prevailing by 1:21 thanks to his run speed. On the east coast Chris raced his first ever ultra run. 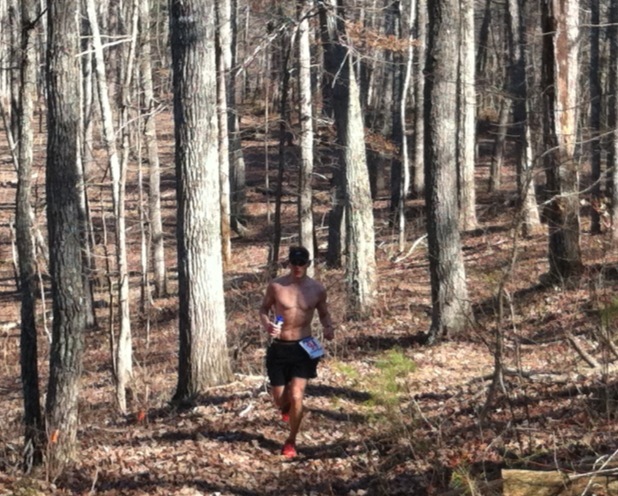 The Black Warrior 50k. I told him to run smart. In my mind this was his last really long run before his next ironman. You can read his race report on his blog. He gabbed third overall in his first ultra race and almost snagged second. Nick coming off setting a new 5k PB won a 10k on his home island of Seychelles. He also ran under 37:00 for the first time running 36:35 over the hilly route. It’s always a good thing to win your home country’s 10k especially when you are an ambassador for your country as Nick is. In Florida, Adam and Lora showed up at the local TT. Adam was 1st in his category and posted the second fastest time of the day. Lora was second in her category. Adam and Lora after their TT. Chad raced his first ever mountain bike race, finishing in the top third of the field over the 50 mile course and John raced Ragnar on a relay. Ragnar is a great way to get a bump in your running frequency and miles for the week while hanging out in a van full of sweaty, smelly people for 24 hours. Nothing says fun like that, or so I’ve heard. 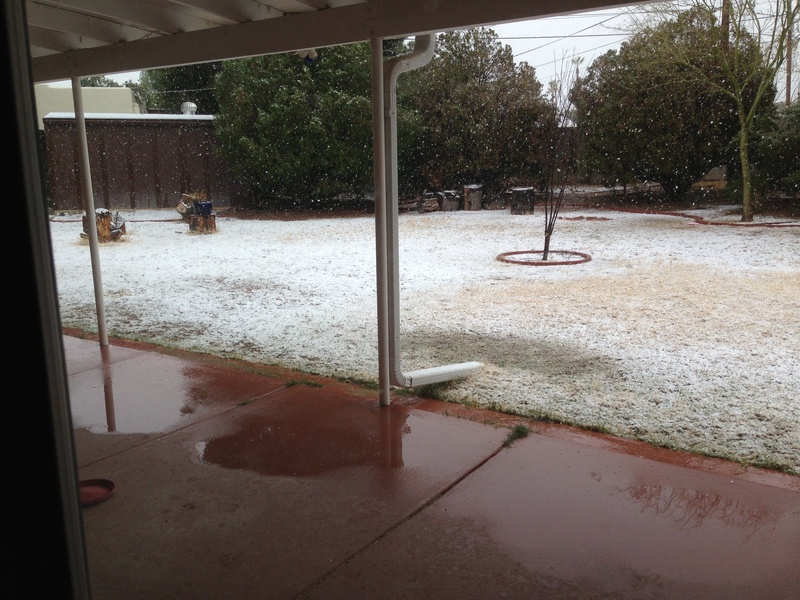 Speaking of fun, it snowed in Tucson. Not the sort of snow that goes away in a few hours, but the sort of snow that stays around overnight into the next day.